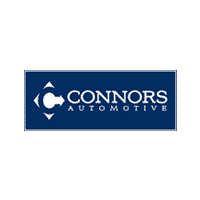 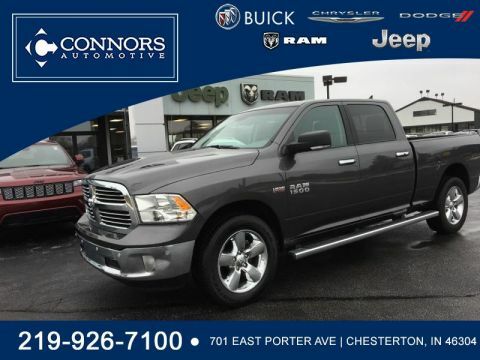 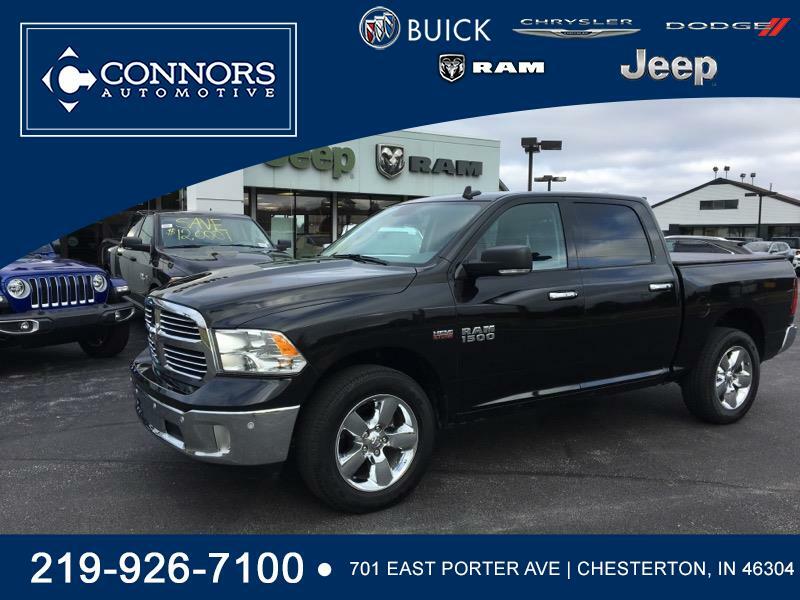 4x4 SLT Big Horn, crew cab, Hemi V8, one owner off lease, non-smoker, no accidents per Auto Check. 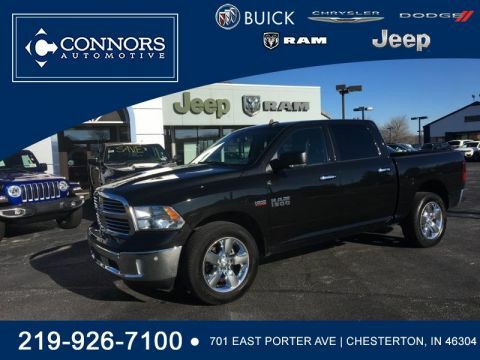 Ram Certified with bumper to bumper warranty coverage till 05/11/2020 or 39,000 miles plus extended powertrain warranty coverage till 02/11/2024 or 100,000 miles. 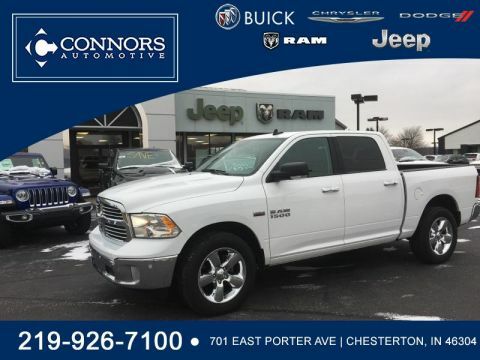 Tonneau cover, spray in bedliner, trailer hitch, power driver's seat, Bluetooth, GPS navigation, heated front seats, heated steering wheel, rear backup camera with front/rear collision sensors, remote start.